Cork remain a leading light in Scór na nÓg after completing a magnificent double in the All Ireland Final hosted in Sligo. Talented Maggie Moynihan representing Cullen earned a splendid victory in Solo Singing. 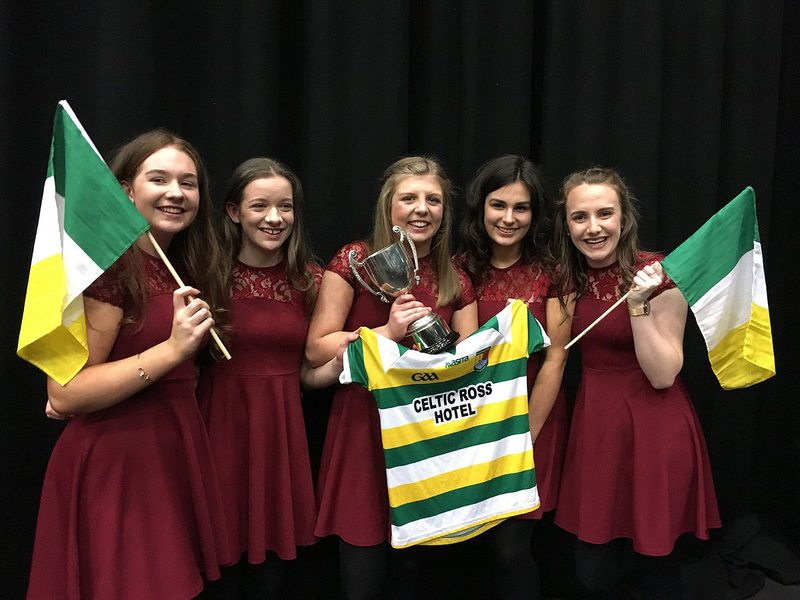 And delight for Carbery Rangers Ballad Group of Joan O’Donovan, Aoife McSweeney, Kate Creedon, Rachel Hodnett and Orlagh O’Gorman on returning to the national stage to sample outright glory. 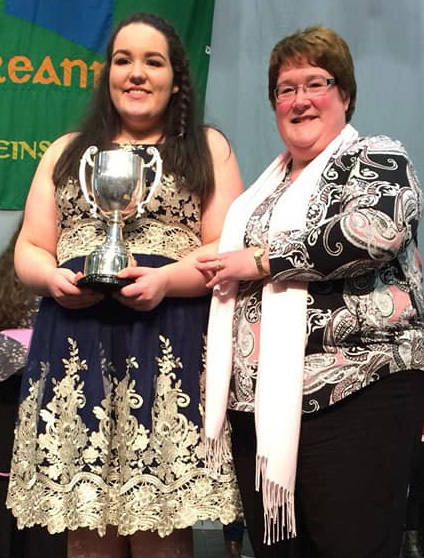 Elsewhere Boherbue took third place in the Table Quiz while Shannon Buttimer(Sam Maguires) in recitation and Kilshannig Music Group came up short for outright honours yet all received a rapturous reception from the capacity attendance. Tráth na gCeist: (1) Cornafean (Cavan); (2) Rosslare (Wexford), (3) Boherbue (Cork).